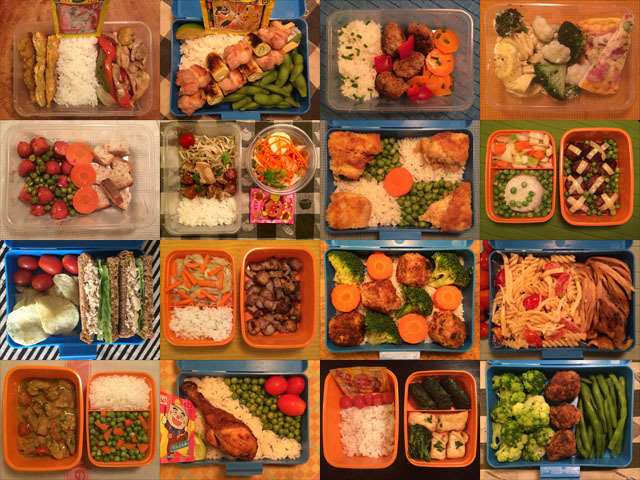 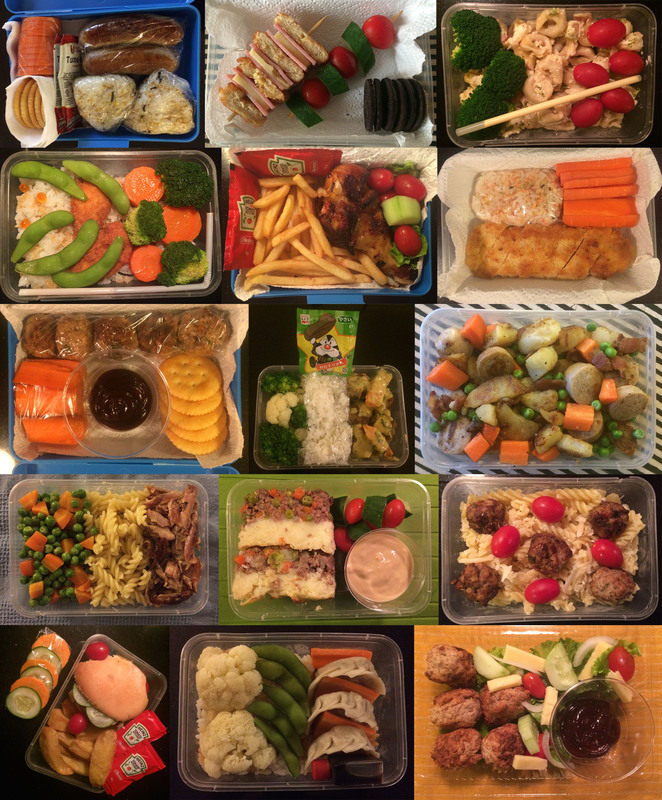 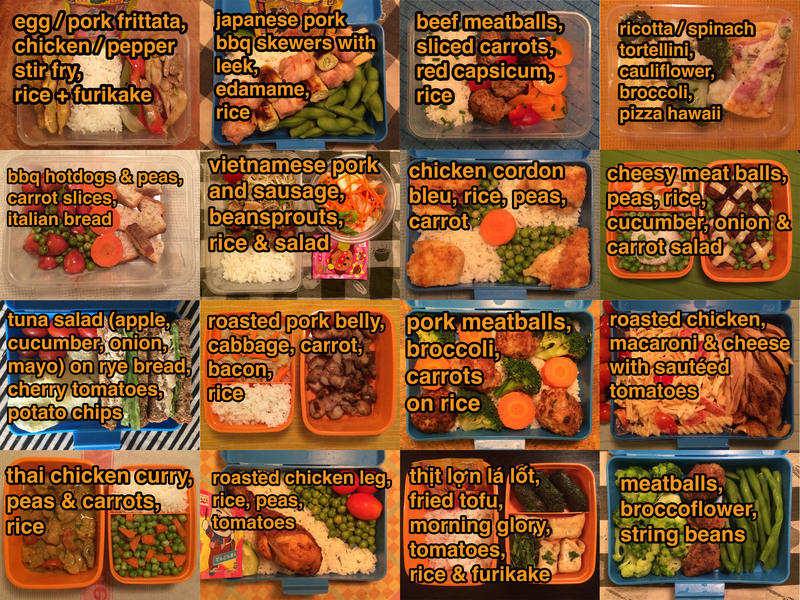 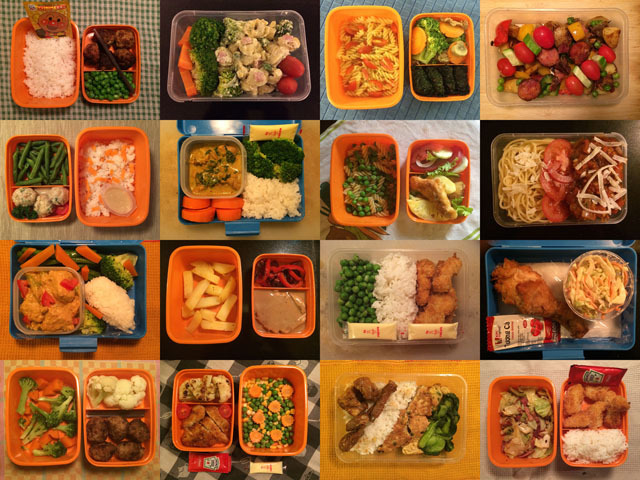 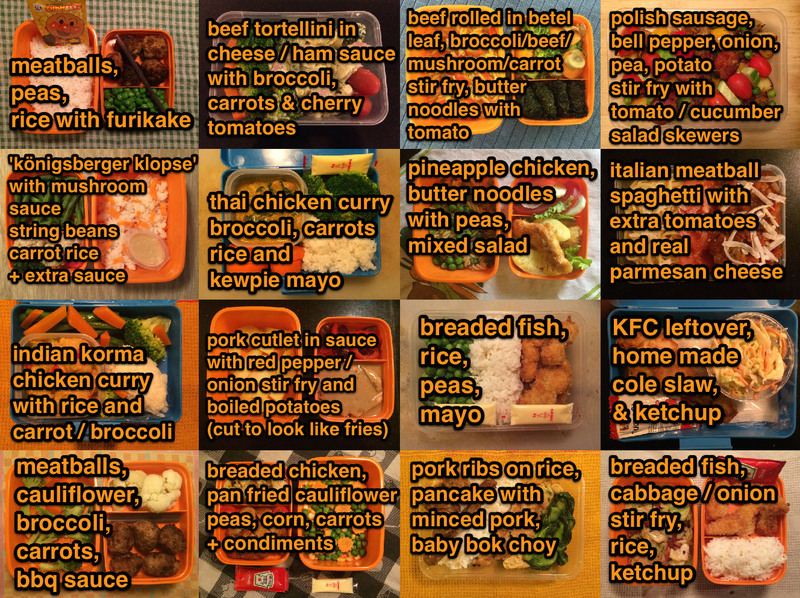 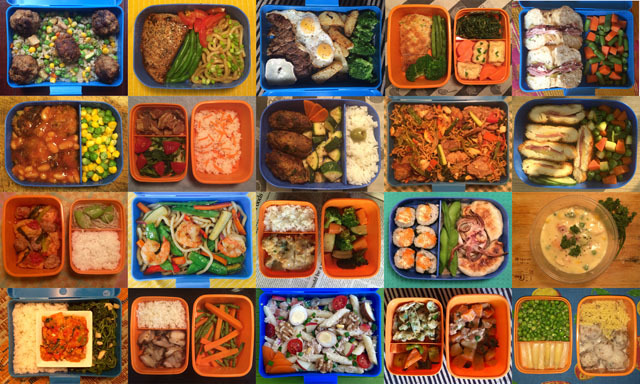 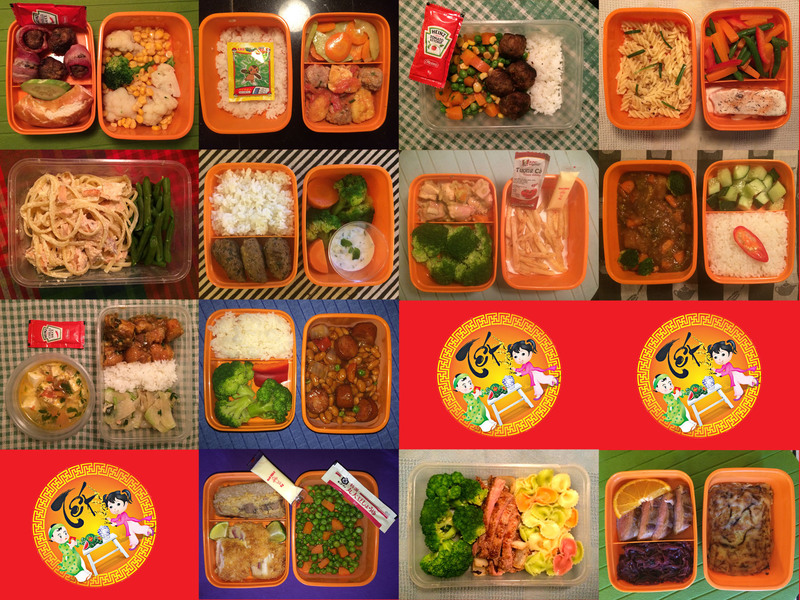 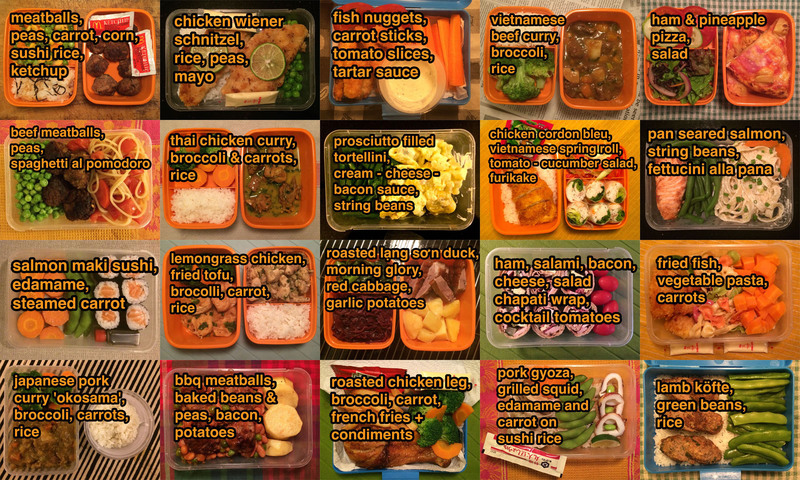 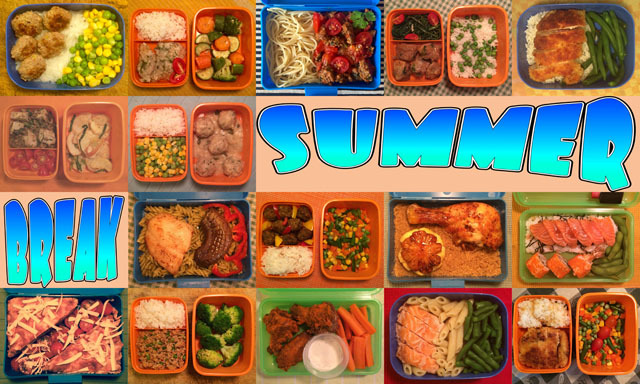 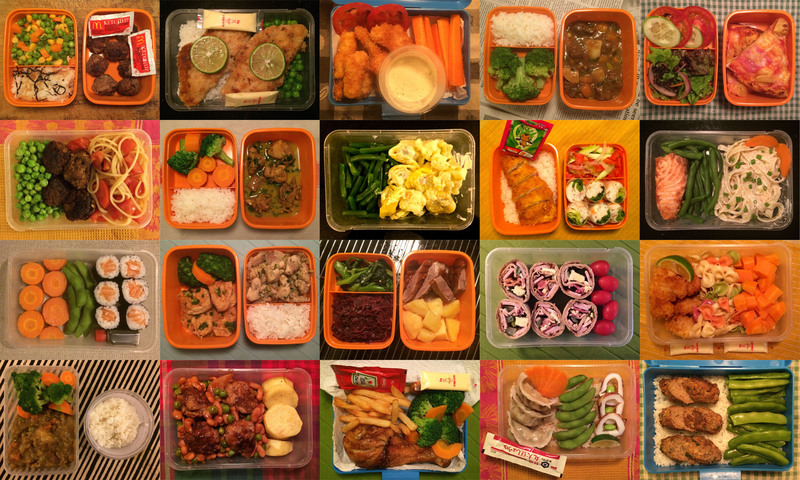 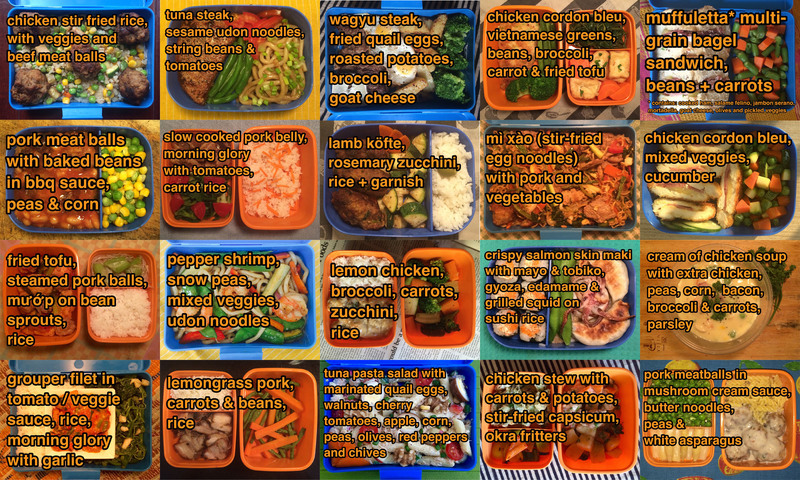 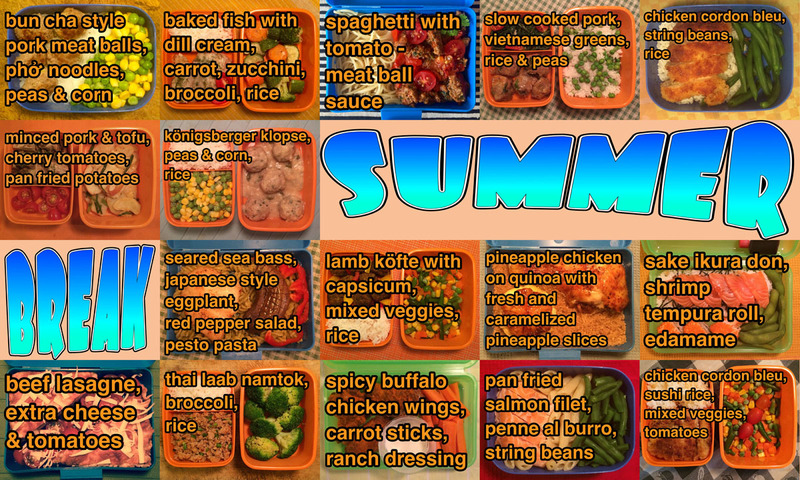 Since December 2014 I have been preparing my son’s school lunches and took pictures of them. Taking photos made it easy for me to keep the selection varied, arrange the food in a pretty and thus appetizing ways and it also challenged me to always come up with new ideas. 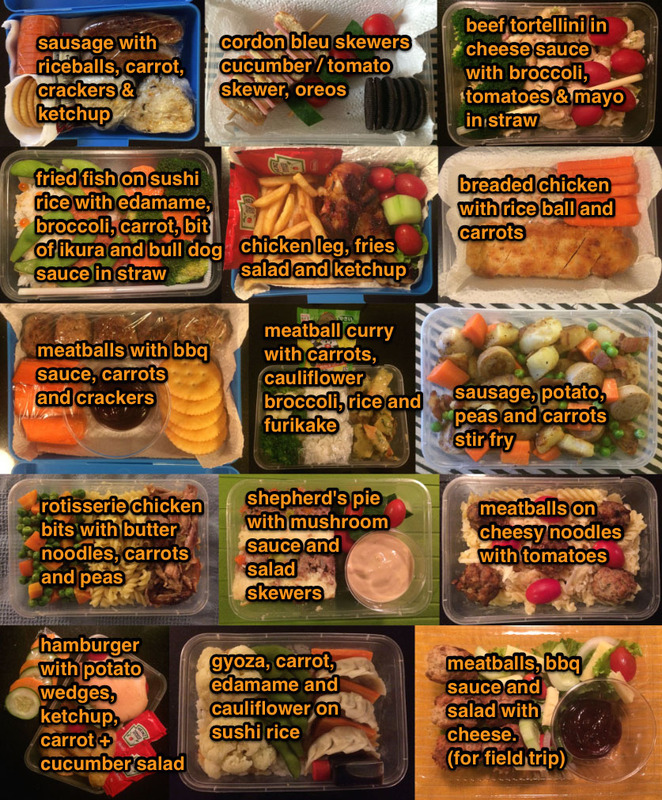 If you are interested in a print copy (think ‘coffee table book’) of this, please make this known in the comments. 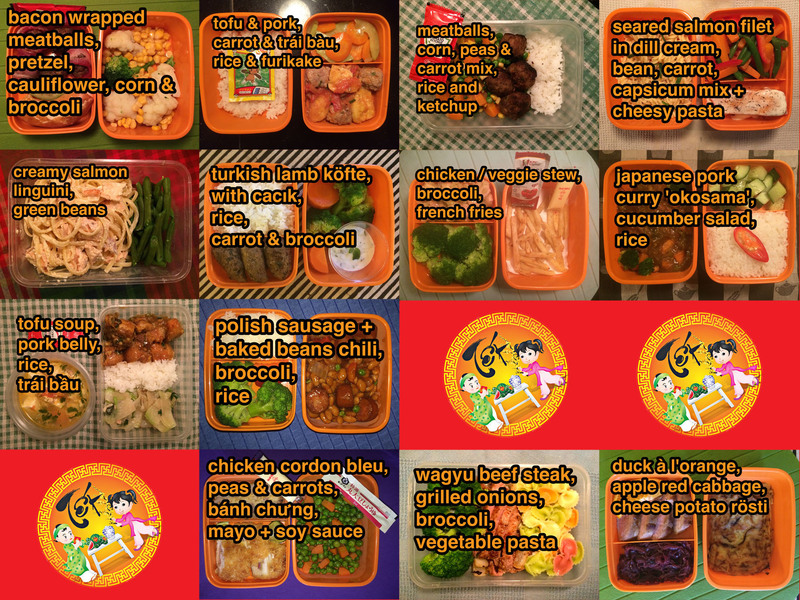 Depending on the received enthusiasm I will explore print & pricing options. If you are a publisher and you are interested in this project, please also contact me through the comments.